What an absolute honor it was to photograph Patty & Jerry’s Cabo San Lucas destination wedding at Hacienda Encantada Resort and Spa in Cabo San Lucas Mexico! 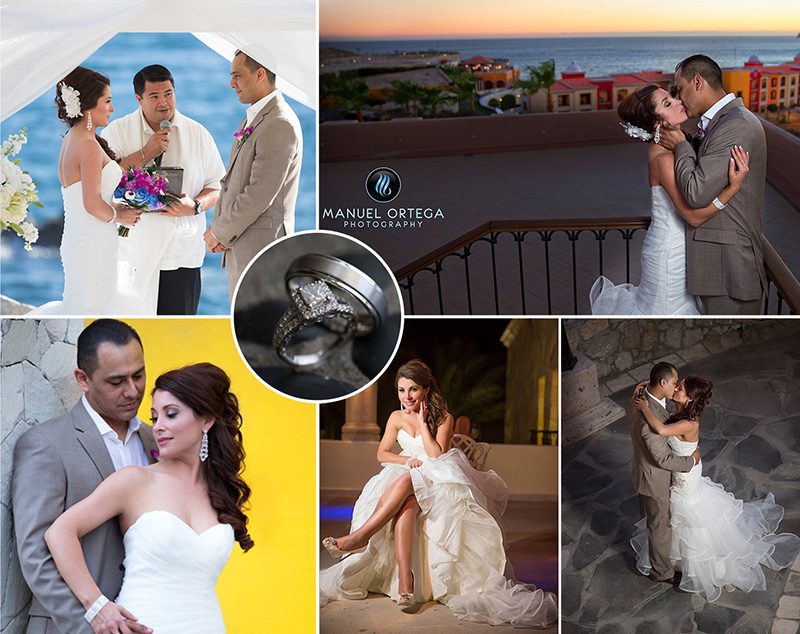 From the beautiful rocky Baja shoreline to the amazing Hacienda Encantada resort and spa, it truly is a wedding photographers playground. 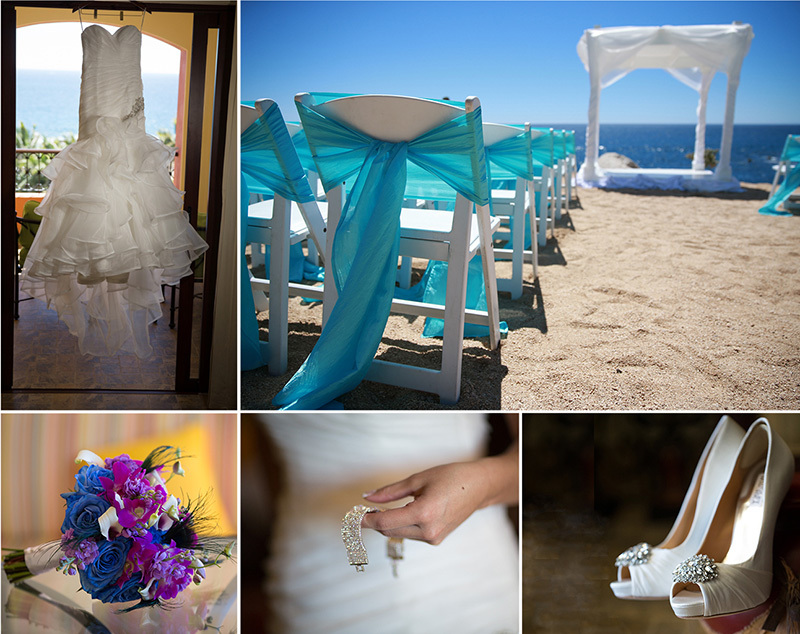 I have been very fortunate to photograph many local destination weddings here in the Monterey Bay area but this was our first destination wedding in Baja Mexico. Being a professional Monterey wedding photographer I am spoiled by the scenery in my own back yard, however this was different. The magnificent backdrop of the Pacific Ocean, with whales and dolphins jumping all day long so close to shore was an amazing sight to behold. A day before the wedding I hired Indalecio at the resort to drive me around the entire place in a golf cart. We scouted some breathtaking locations which I took advantage of the day of the ceremony. As with most couples I photograph on their wedding day, we always become friends with the couples we shoot, and this time around it was no different. Hanging out with Patty & Jerry on the days leading up to their wedding and again on the days following, made me realize how lucky we are to do what we love for a living! Copyright © 2012 Manuel Ortega Photography. All rights reserved.